CeX Boston is buying in again! The best cash prices and unrivalled exchange prices, not to mention some fantastic taste in instore music, are waiting at 44 Winter Street. 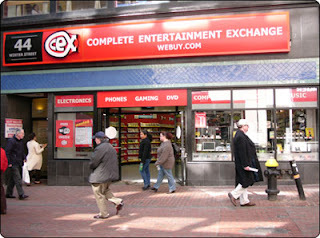 CeX Boston, buying again 7 days a week. Find your nearest CeX Store.